Philippine authorities attempted to rescue three crew members held hostage by Abu Sayyaf Group (ASG) militants on 4 and 5 Apr 2019. During the rescue attempt, one crew was shot and later killed, and another crewmember drowned. The three crew (comprising one Malaysian and two Indonesians) were abducted on 5 Dec 18 when 20 men believed to be from the Sulu-based ASG boarded their fishing boat while underway off Tambisan, Lahad Datu, Sabah, East Malaysia. 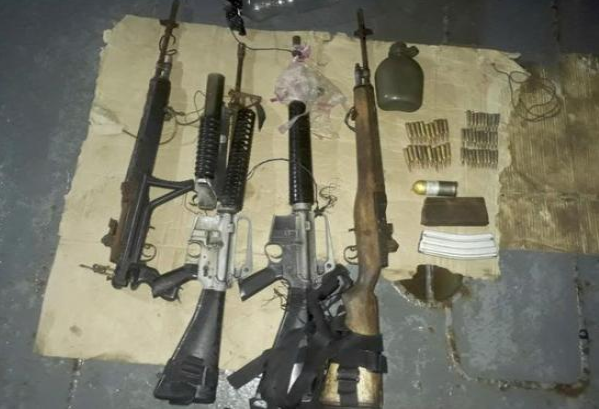 A number of firearms were also recovered during the rescue attempt.